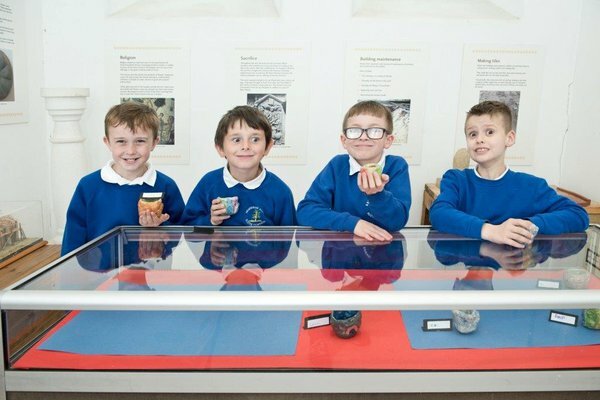 We offer a range of SEND workshops tailored to meet your history, archaeology, and art and design curriculum needs that also encourage children to build their practical, visual and cognitive and communication skills. Activities include handling 2000 year old artefacts, participating in an archaeological dig, creating decorative wall friezes just like the Romans, a bespoke tour of Arbeia and much more! Prior to your visit, you will receive supporting material to share with your children to ensure a relaxed learning experience. Drop us an email at SSLM@twmuseums.org.uk or call us on 0191 211 5599 to speak to a member of our learning team. All of our team have extensive experience of working with SEND schools and children with a range of educational needs.